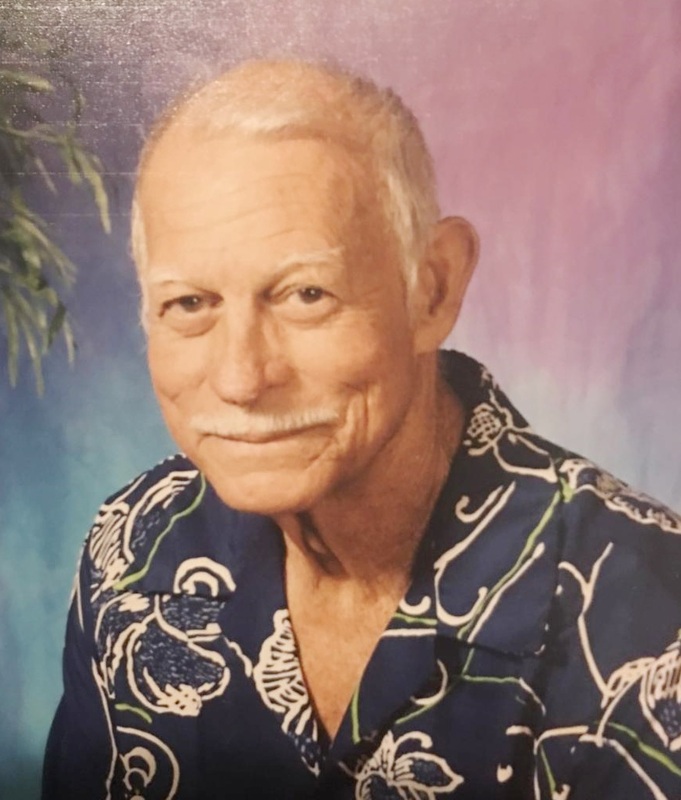 91, of Honolulu, passed away on Sunday, November 4, 2018 with his family by his side. He was born on Molokai on September 14, 1927. He was predeceased by his first wife, Barbara Rodrigues, son Bobby Rodrigues, Jr., parents Jose and Eva Rodrigues, and seven siblings. He is survived by his wife, Pamela; sons Gregory and Darren (Jackie); daughter Danita Rodrigues Mendez; godson John Desoto; brothers, Francis (Agnes) and Andrew (Norma); 9 grandchildren; 13 great grandchildren, nieces and nephews. Services will be held on Sunday, November 25, 2018 at the Honolulu Central Seventh-day Adventist Church, 2313 Nuuanu Avenue, Honolulu. Visitation: 2:00 p.m.; Services: 2:30 p.m.